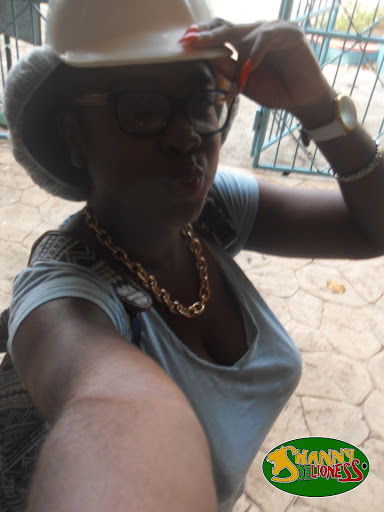 The dry land tourist in me is back to her wandering ways! 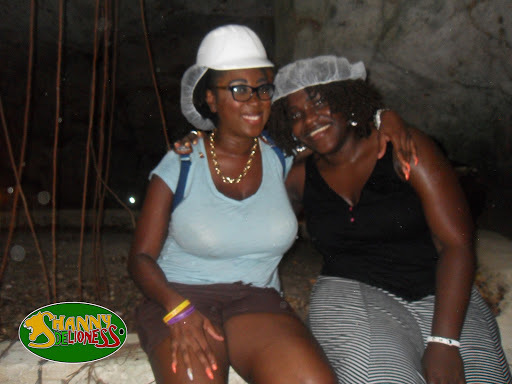 This trek I finally got the chance to visit the Green Grotto Caves in St. Ann, after missing many trips to the North Coast eco-tourism destination. 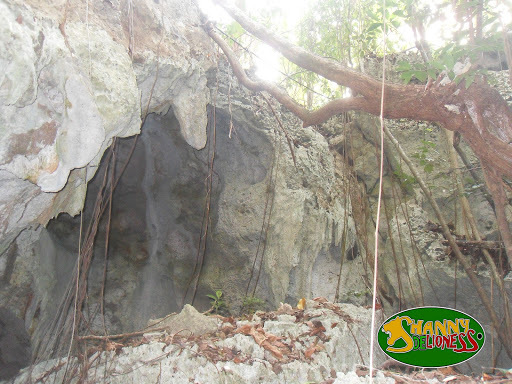 Green Grotto Caves are said to have provided shelter for Jamaica’s first inhabitants, the Tainos, a haven for ‘runaway slaves’ in the 18th Century and were sought after as a hideout by the Spanish during the takeover of the island by the English in 1655. 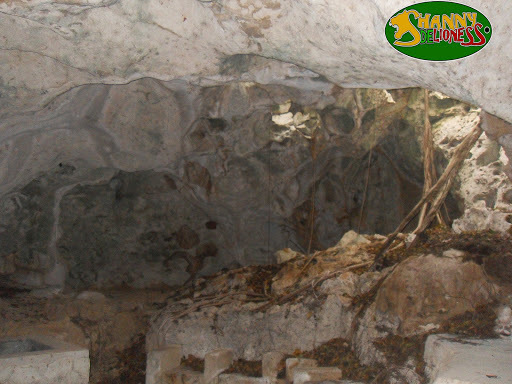 Between the two World Wars, the caves were used by smugglers running arms to Cuba and in more recent times, sections of the Caves were used as a rum storehouse. 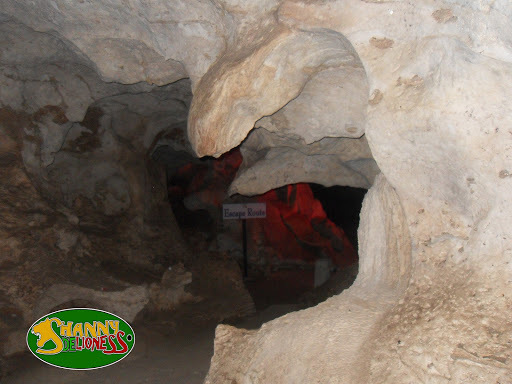 A tour of the Green Grotto Caves will take you on an out of this world journey into the very heart of Jamaica’s “innerworld”. 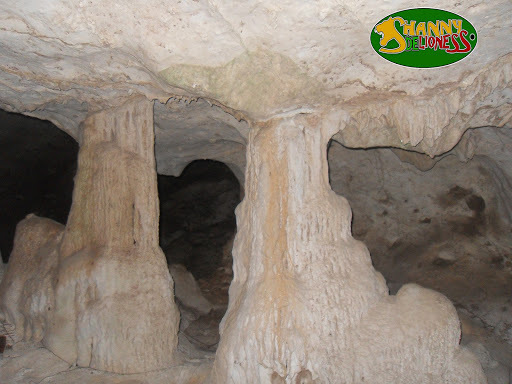 In just under an hour, your guide will take you through a maze of sturdy, majestic stalactites and stalagmites, and other exquisite dripstone formations. 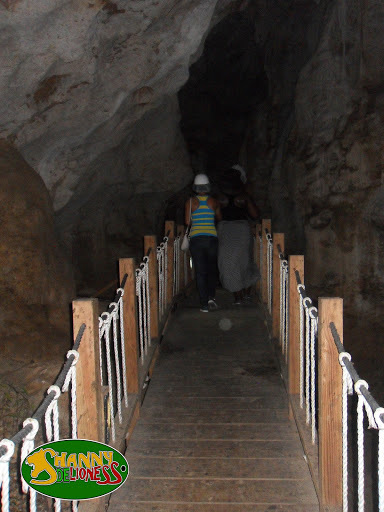 Continue through the interconnected passageways and chambers, some 37 metres down to the cave’s innermost cavern, where you will come upon the grotto – with water as translucent as nothing you have seen before. 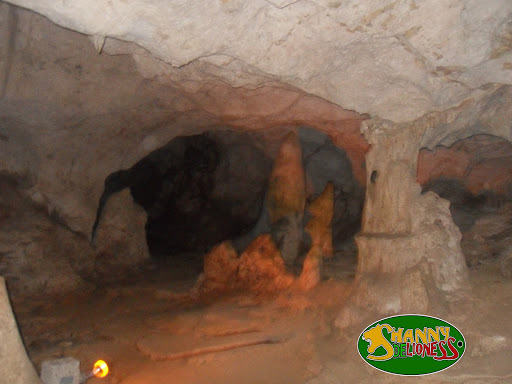 On your outward journey of this enchanting tour, stop at the “Wishing Well” and throw a coin – for luck, for love or all your heart desires …..
As is the norm with most of my post, this one is picture heavy. 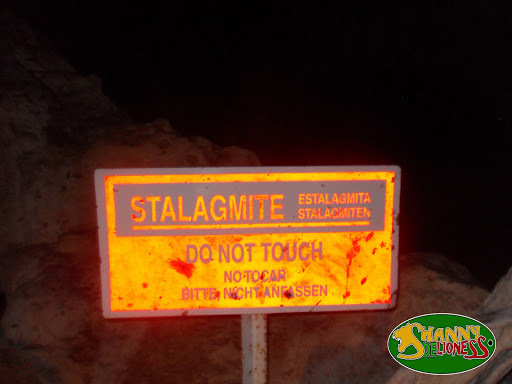 Let’s face it, what is a blog post showcasing a new adventure without a lot of pictures? After paying at the reception area, we headed to the start of the tour. 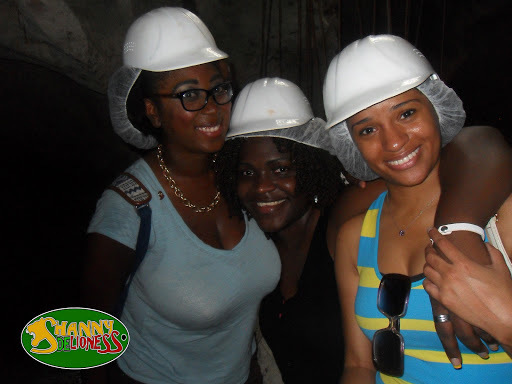 We were given our hair nets, hard hats & instructions before we headed off on our adventure. Can you tell I am excited. We were not allowed to video record the tour but we were allowed to take photos. 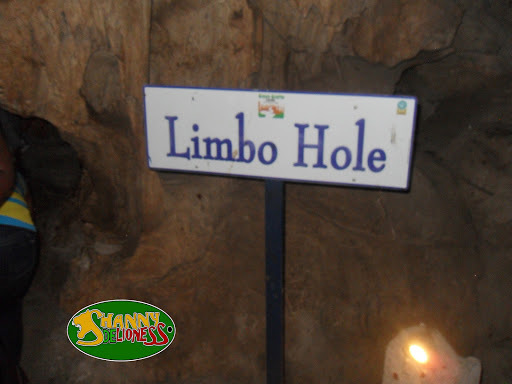 The tour was very informative. 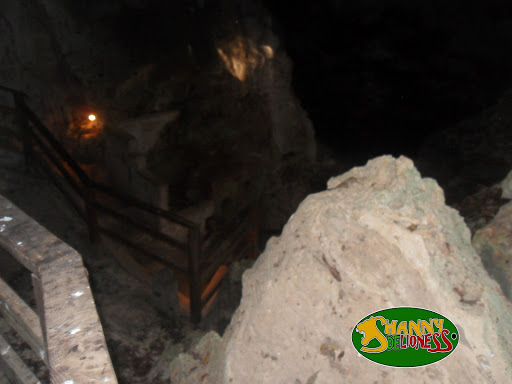 I expected just to see alot of rock formations, I didn’t anticipate all the historic significance of the Green Grotto Caves to our history. 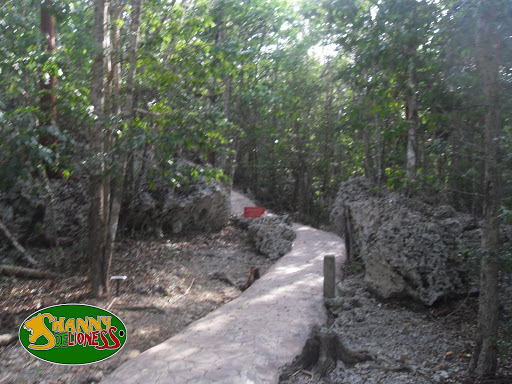 We visited a series of caves connected by concrete pathways. 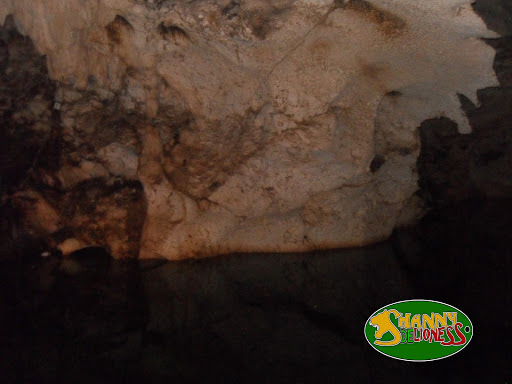 We also visited the Grotto which was very dark but the water was pristine. My camera could not do it justice at all. 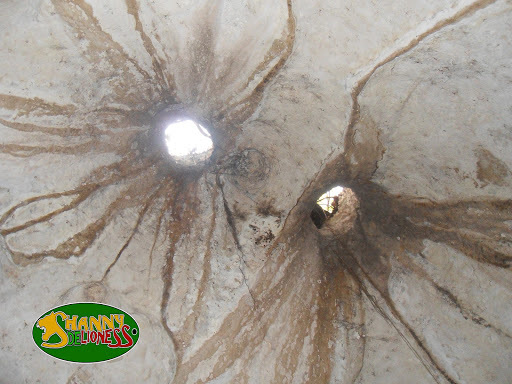 We also visited the wishing well where we were encouraged to throw in a coin & make a wish. I wasn’t in the mood to make any wishes that day so I passed on that one. 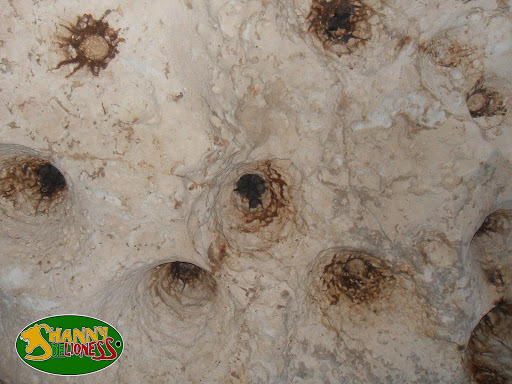 I would definitely recommend a visit to the Green Grotto Caves. 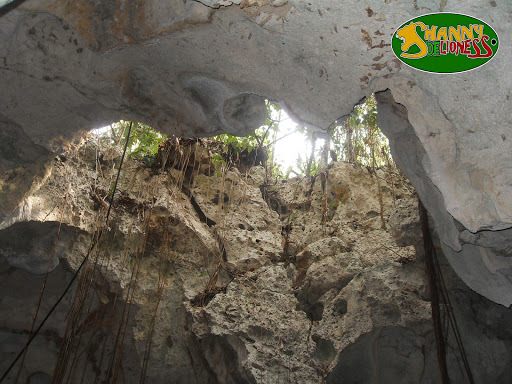 It was a great experience, the tour was very informative & the natural splendours surrounding us was just fascinating. 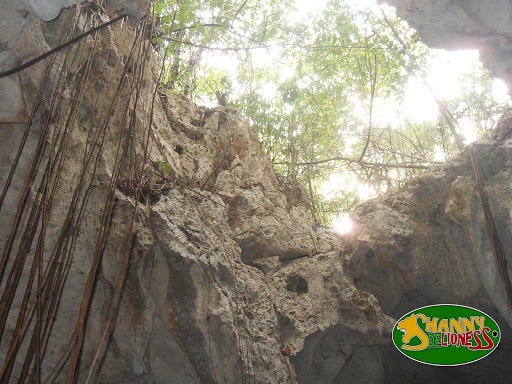 From the rock formations to the bats living in the caves there was just always something to behold. 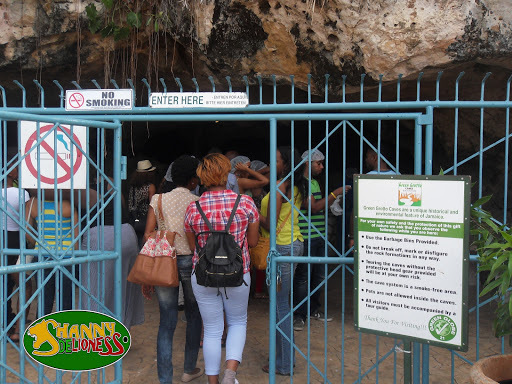 Green Grotto caves offers a great rate of $1000 to all residents of Jamaica with proof of nationality. 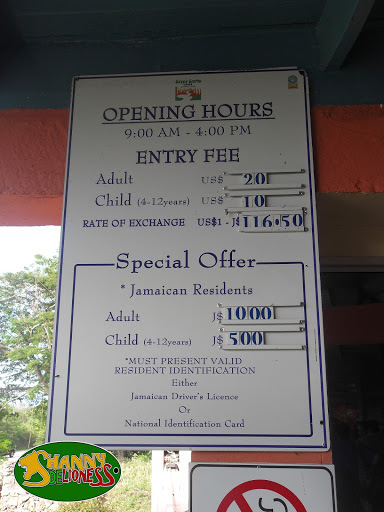 A word of advice for my Jamaicans, walk with your National voter’s ID or Driver’s Licence because we were advised that they don’t accept your passport as a proof of residence. 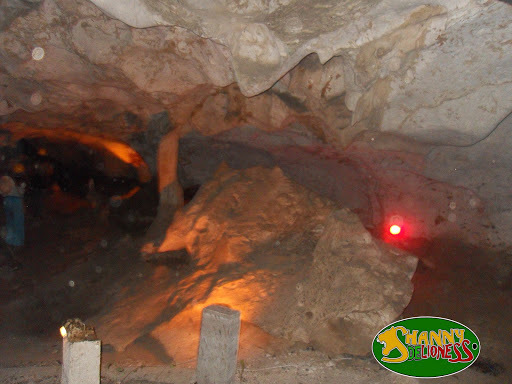 This tour would be great for families & friends who want to experiences something new. 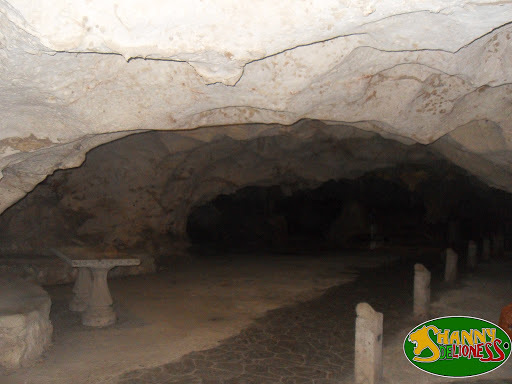 For more information on the Green Grotto Caves & Attraction click here. 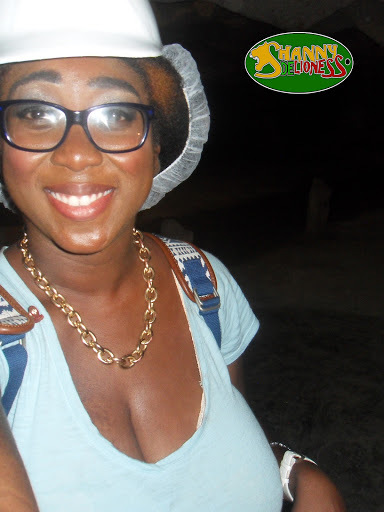 Until my next adventure walk good….